Taste your way around Rhode Island with oysters from 12 different growers and four restaurants featuring flavors unique to the Ocean State. Tickets are $27 in advance for each day. 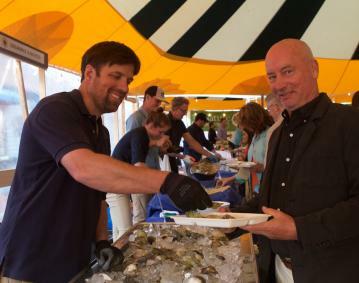 Two time slots are available daily, 11:00 AM to 2:00 PM or 2:00 PM to 5:00 PM, and advance purchase tickets include four fresh, Rhode Island oysters and a beverage, live music, event program & tasting notes, contests and more. 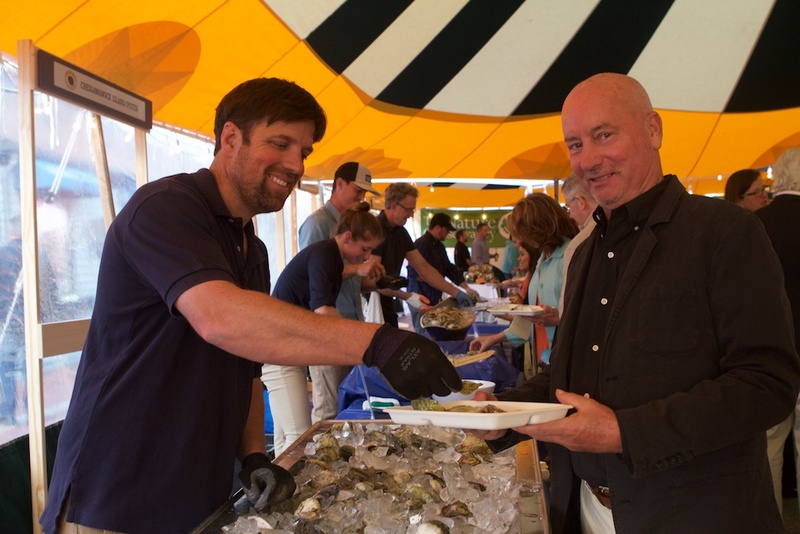 Tickets for additional oysters will be sold on site, in addition to a full bar and food provided by local restaurants, which will also be available for purchase. Tickets at the door are $35 and may not include free oysters or beverage. Admission is based on available space under the tents. Children 12 and under are free.